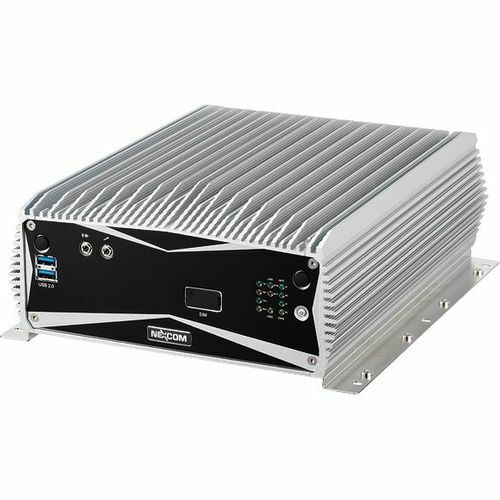 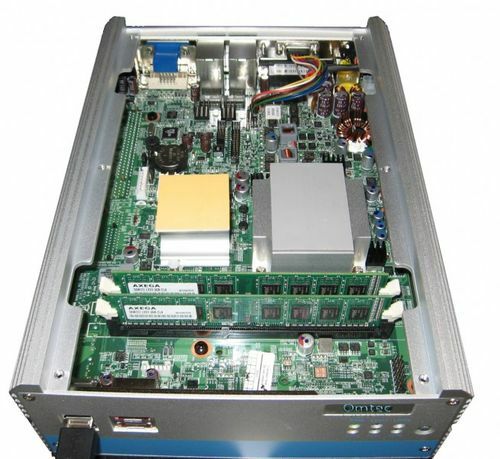 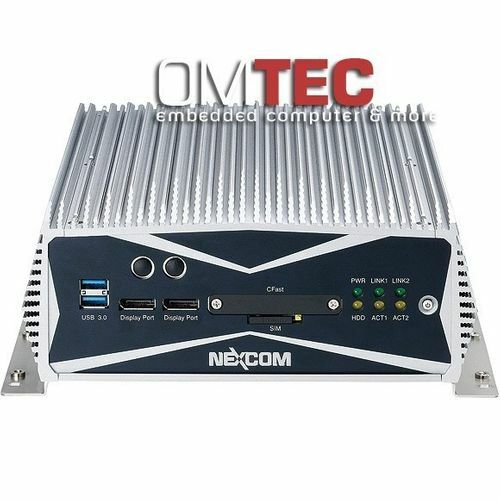 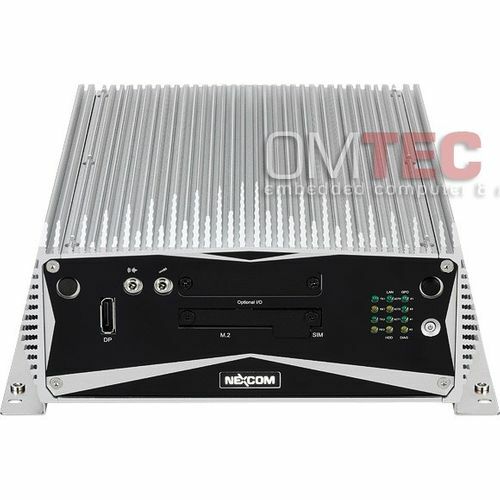 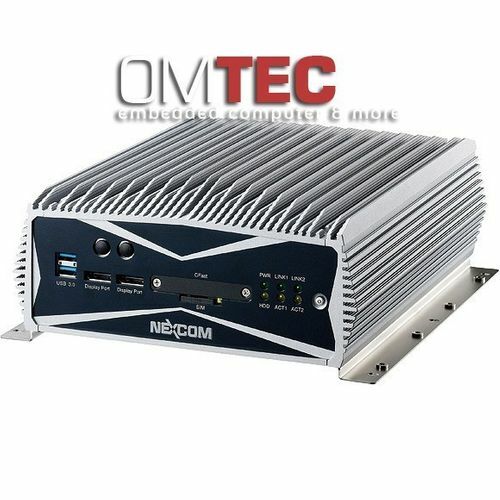 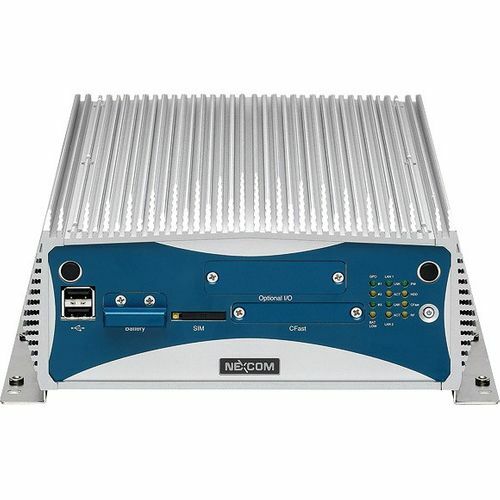 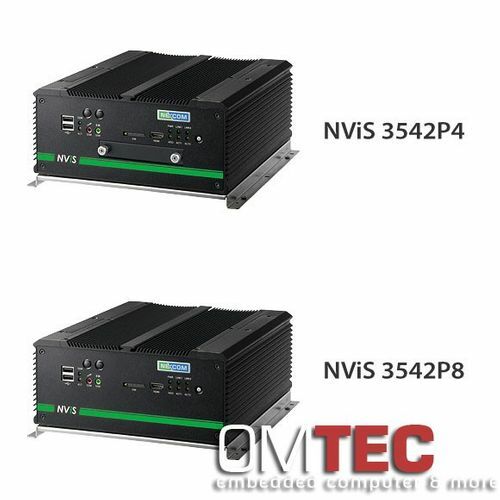 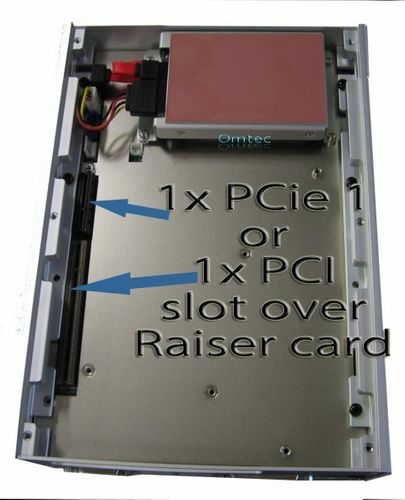 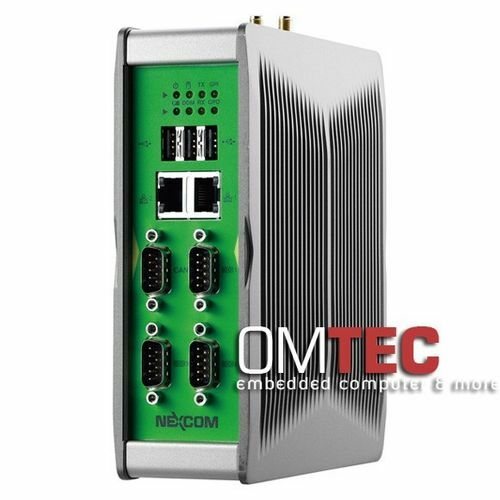 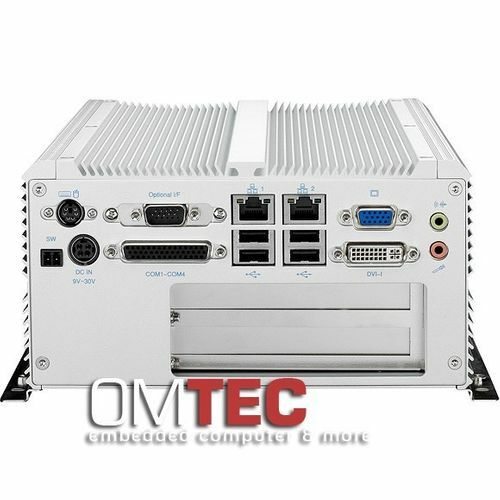 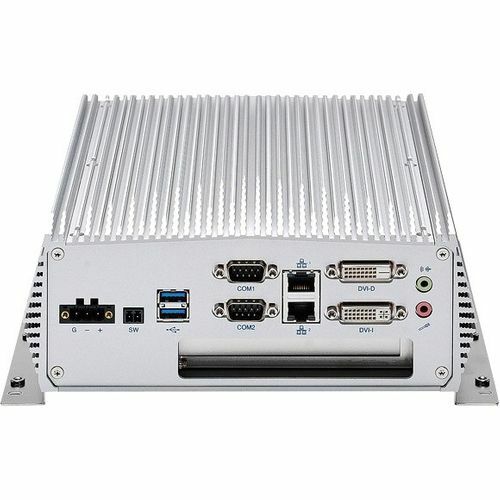 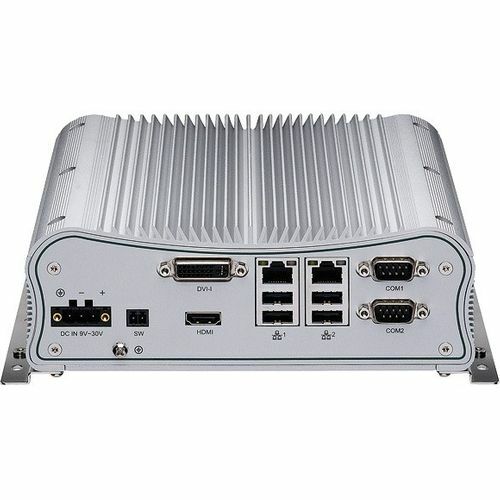 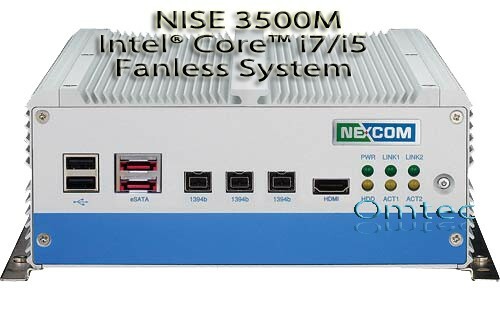 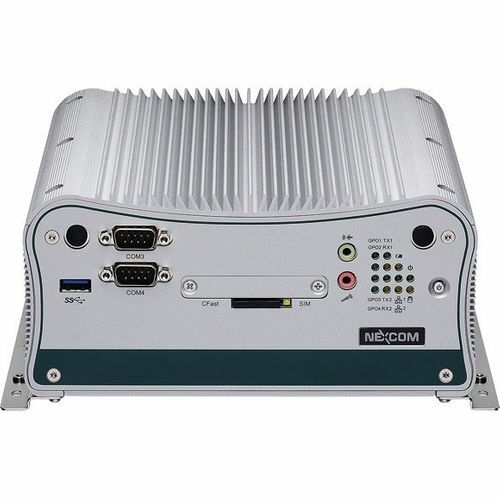 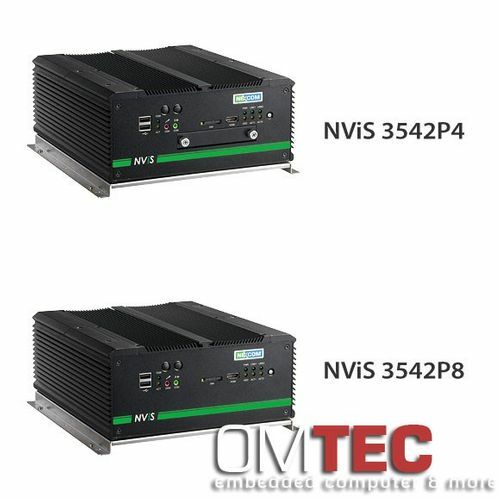 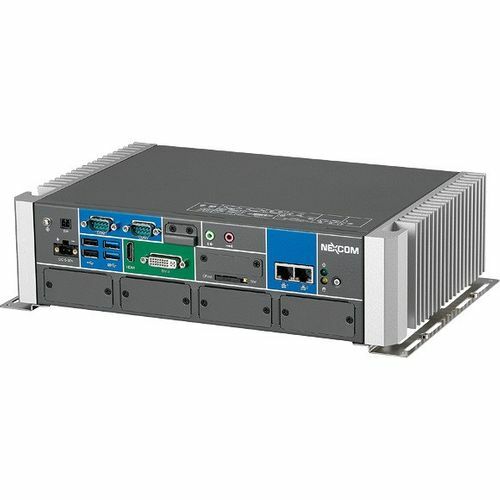 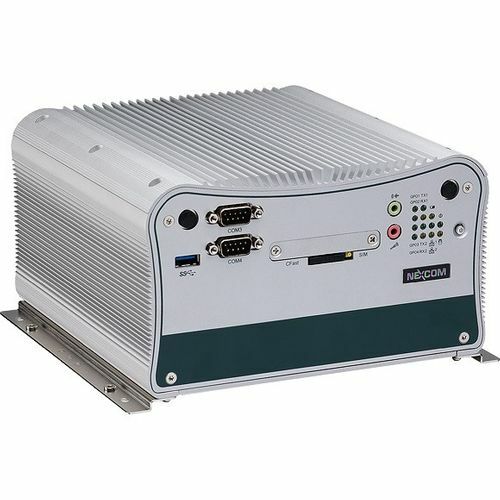 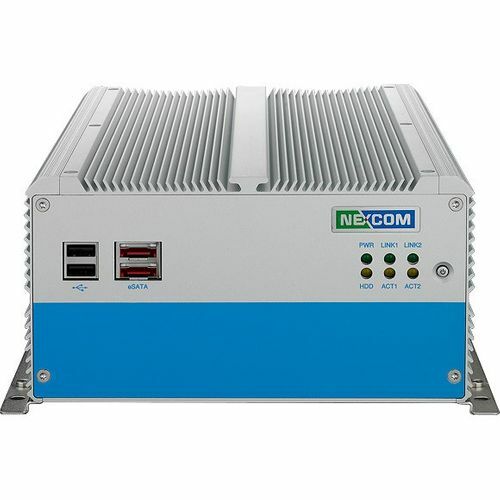 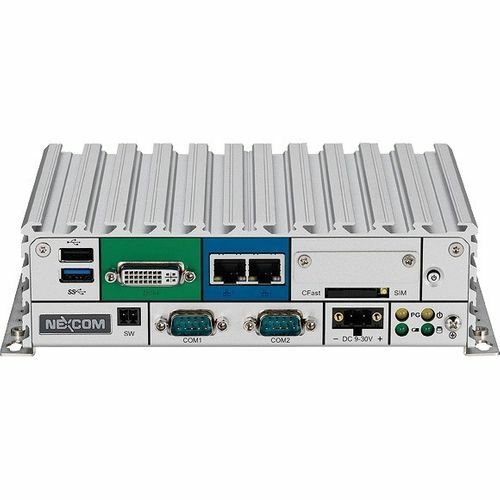 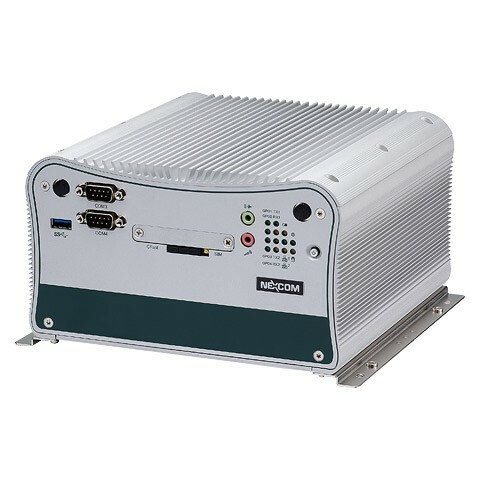 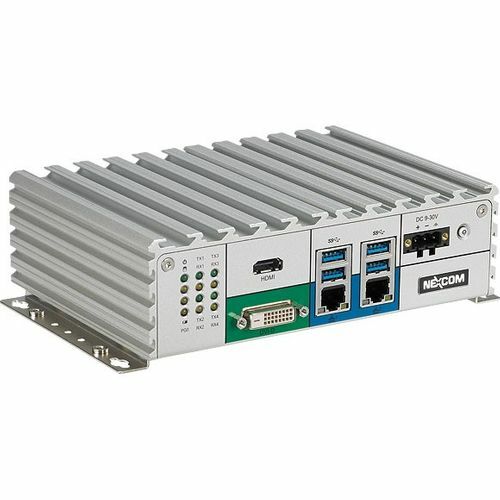 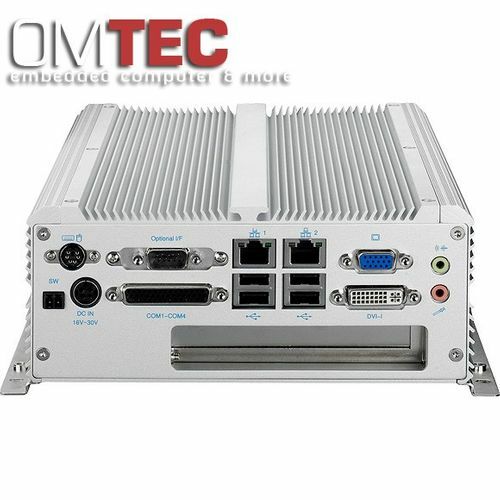 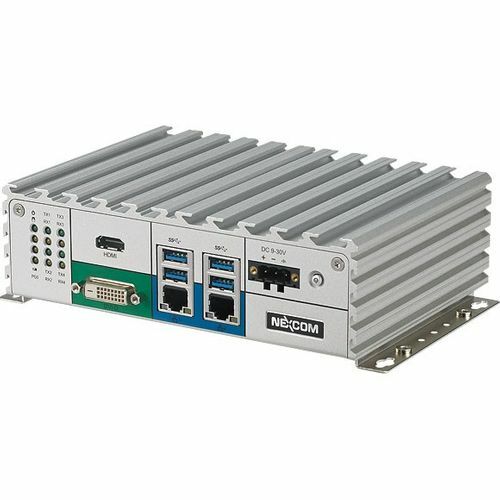 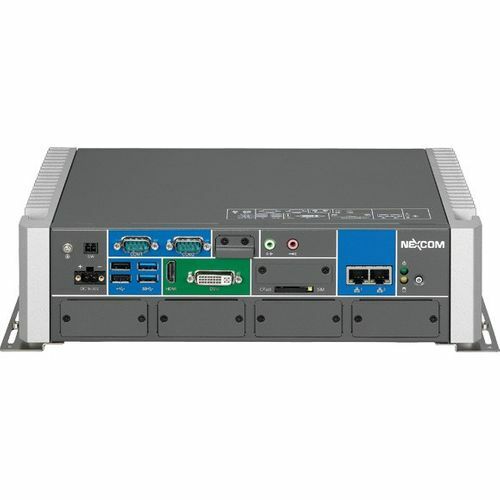 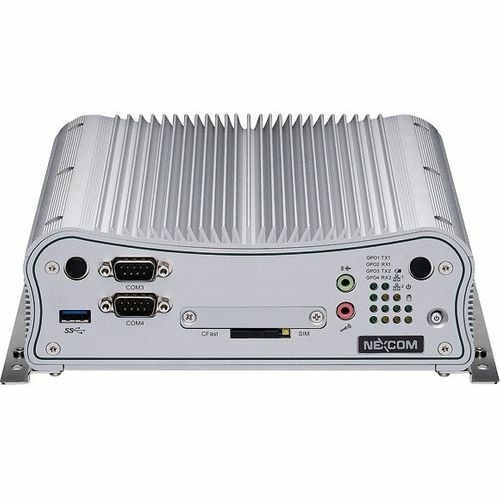 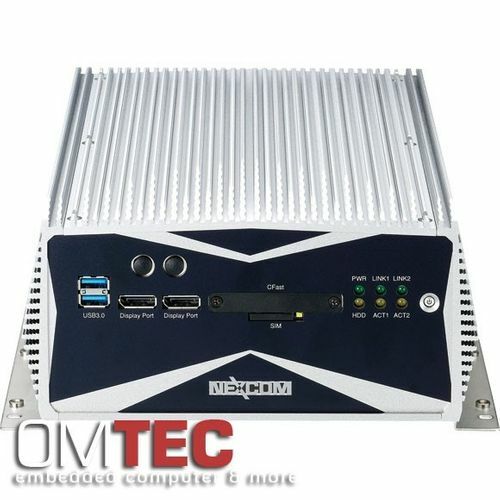 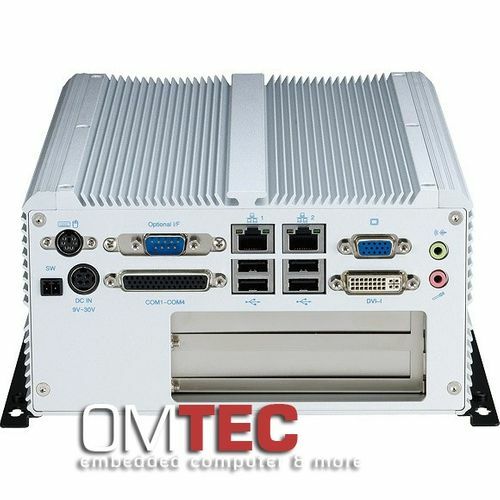 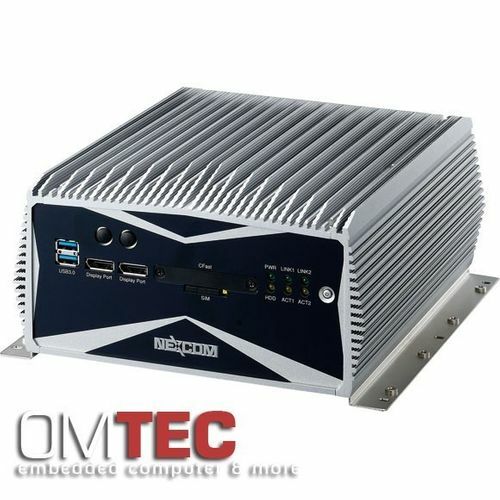 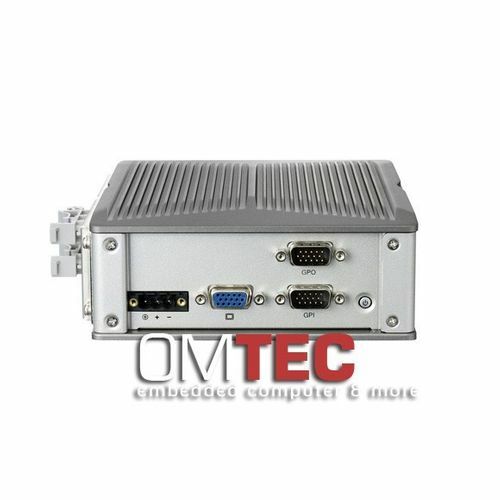 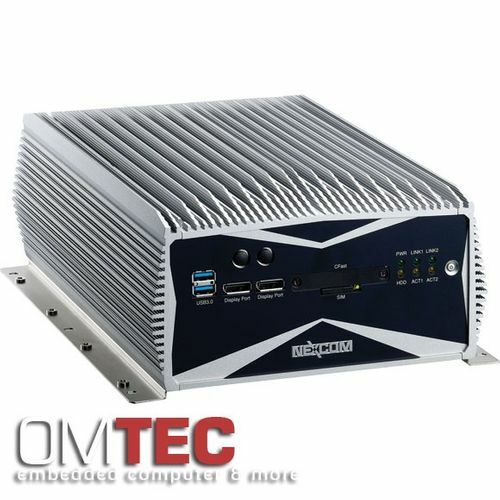 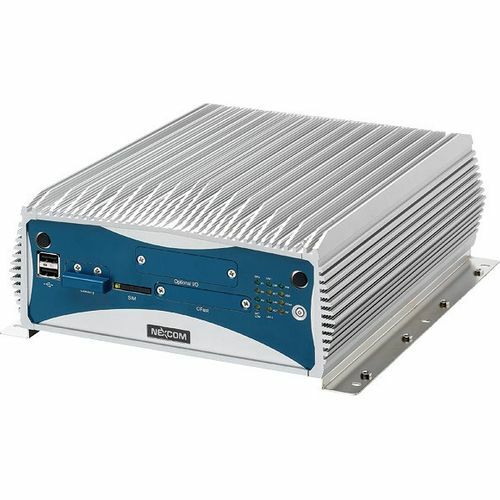 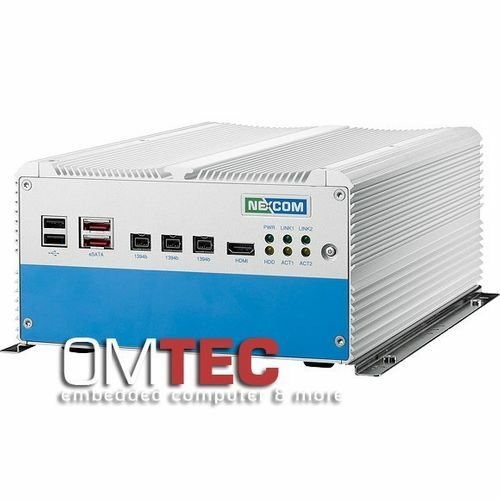 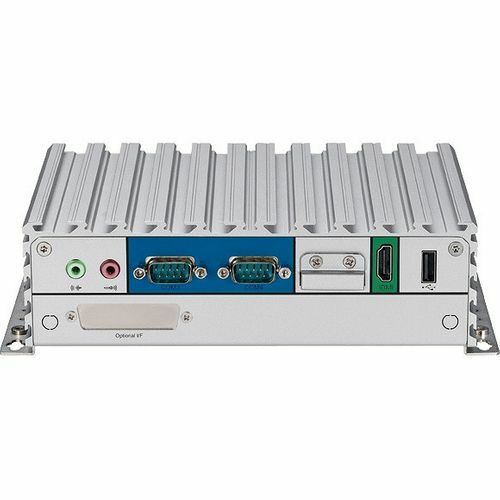 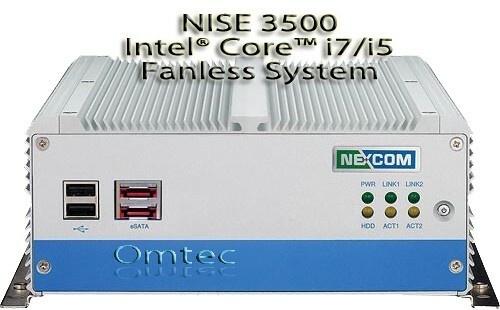 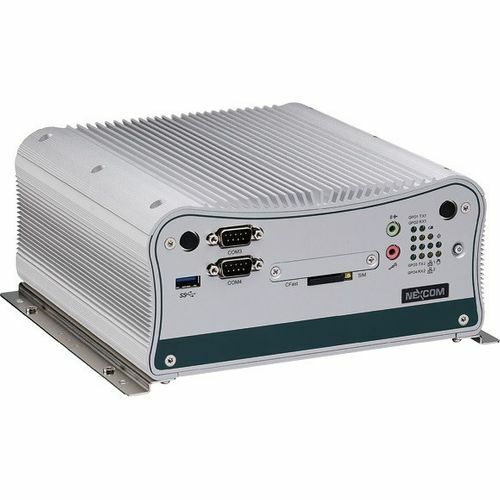 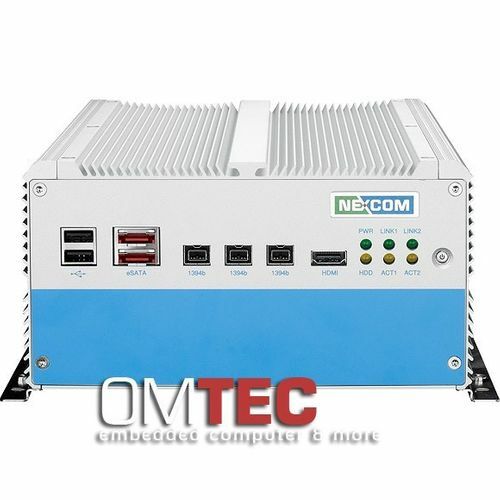 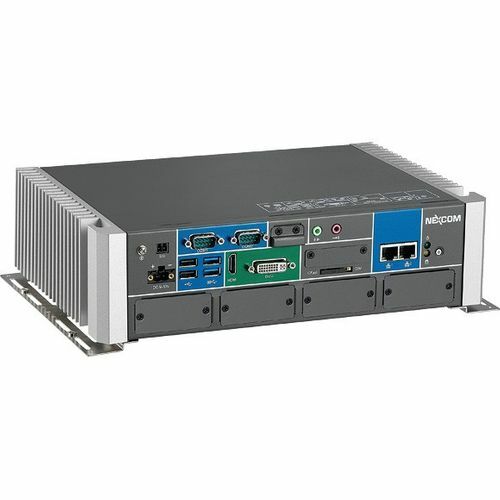 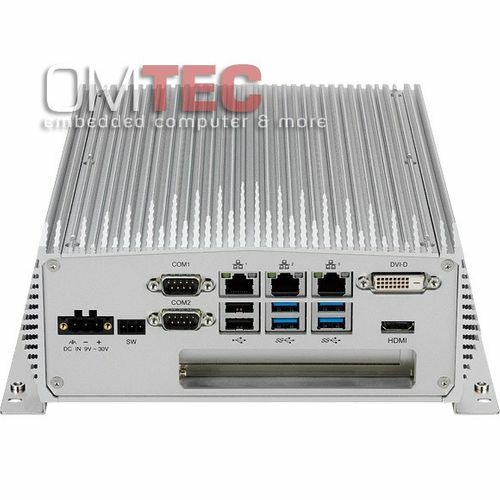 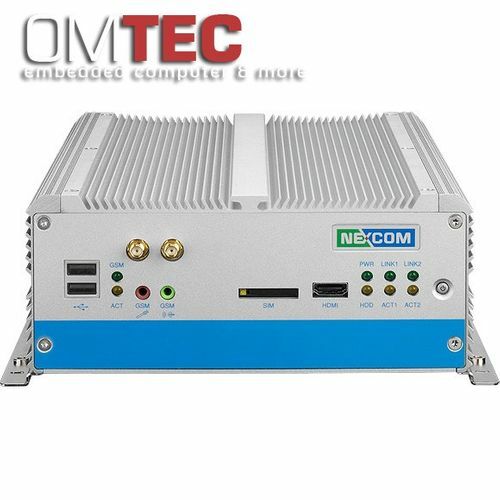 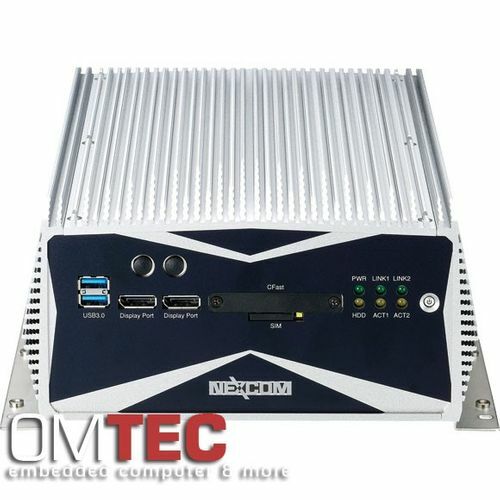 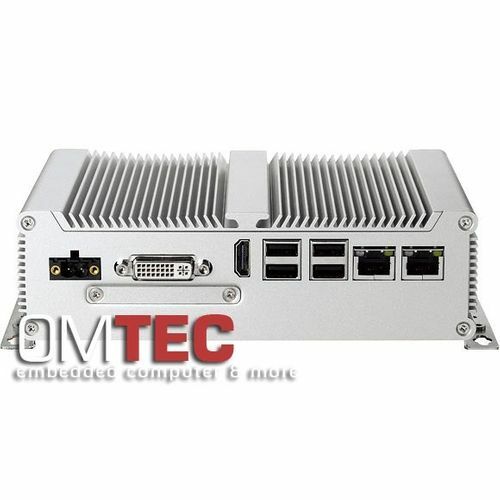 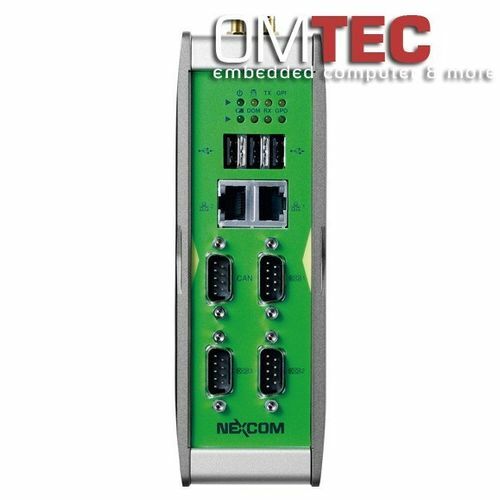 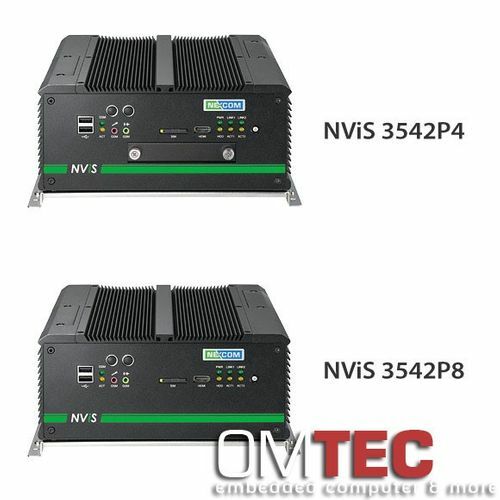 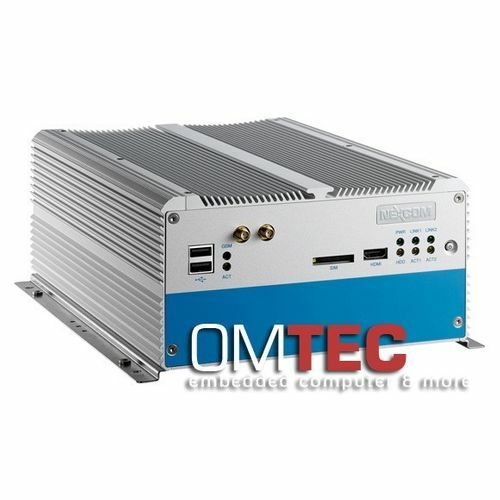 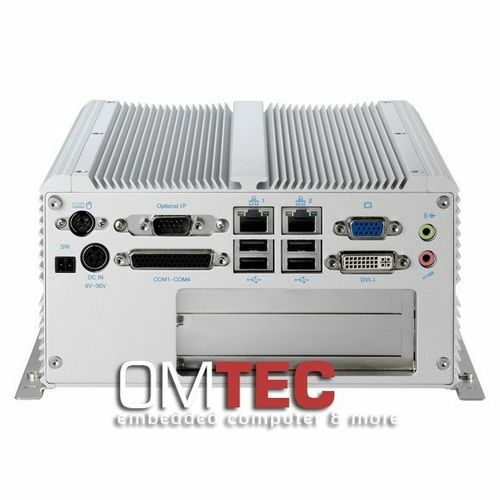 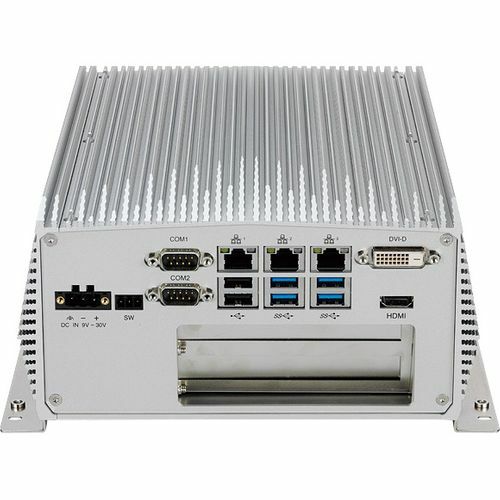 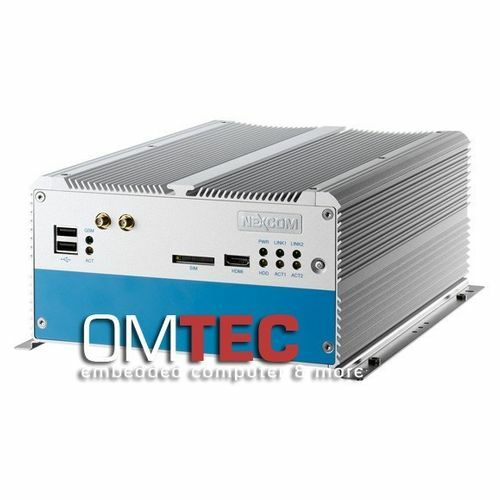 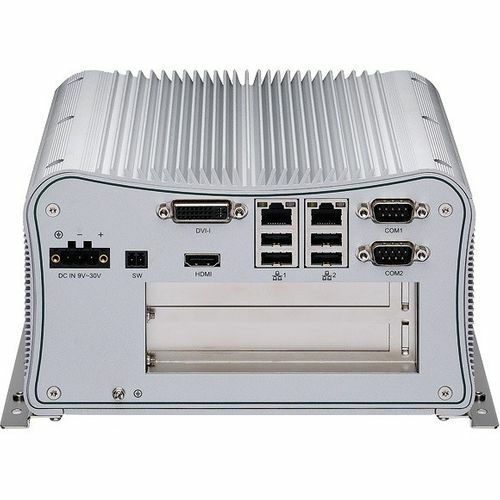 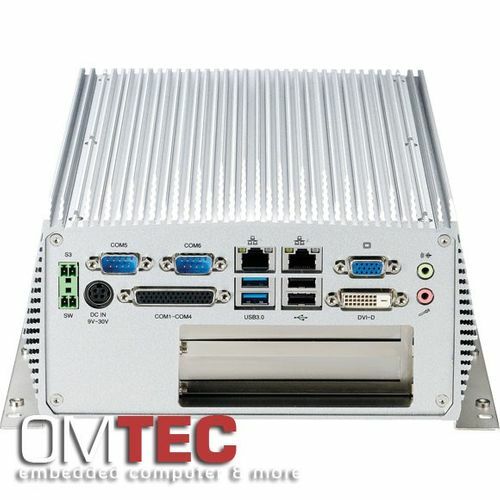 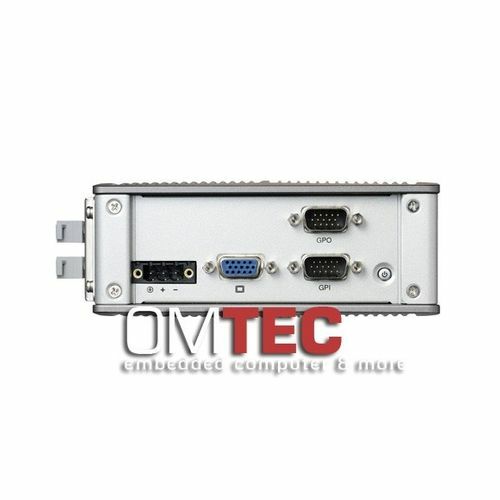 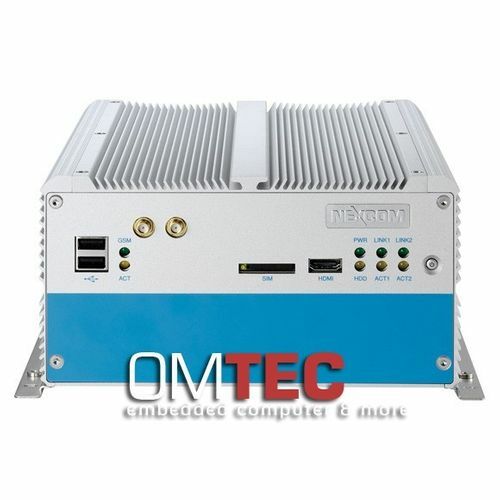 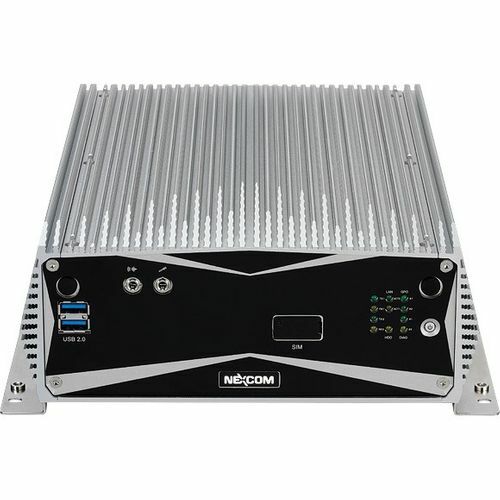 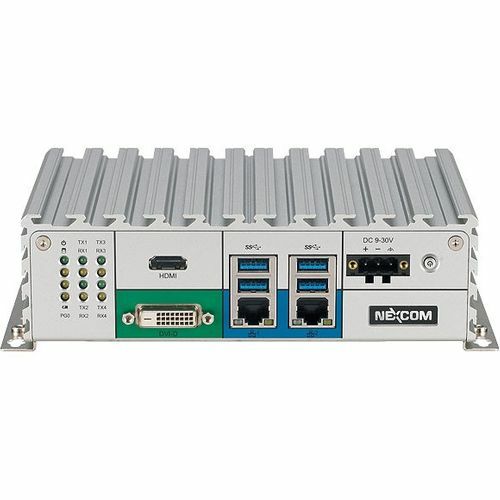 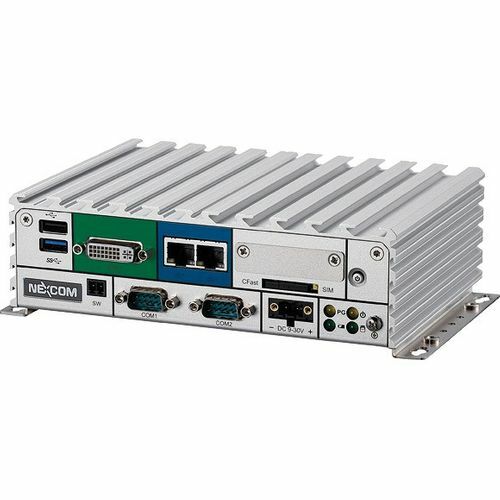 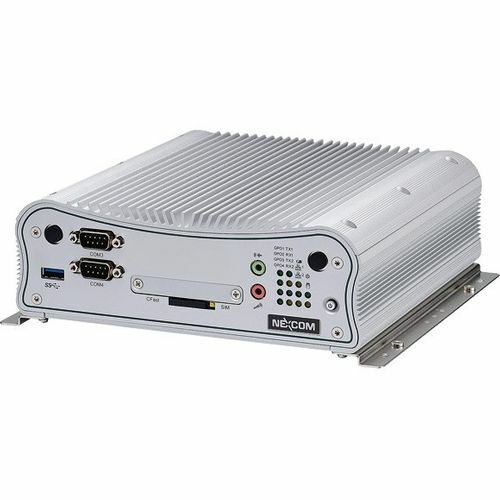 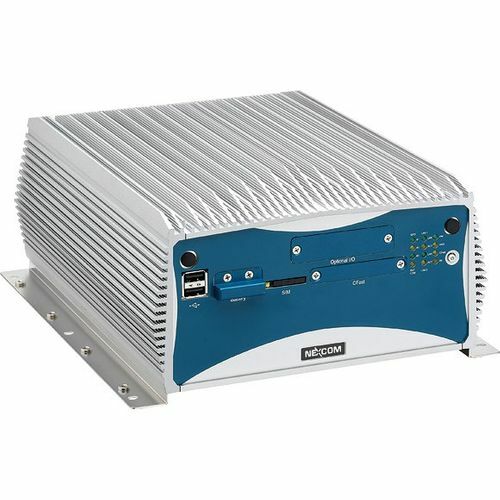 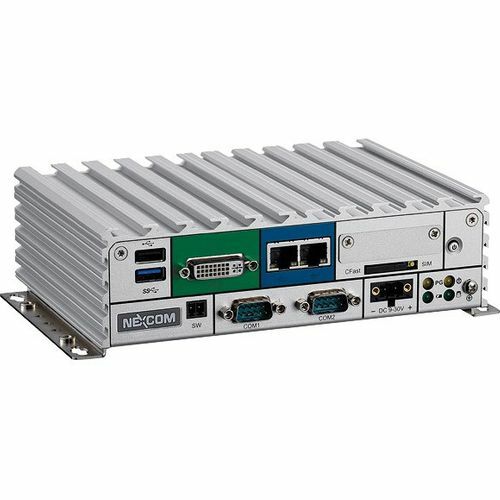 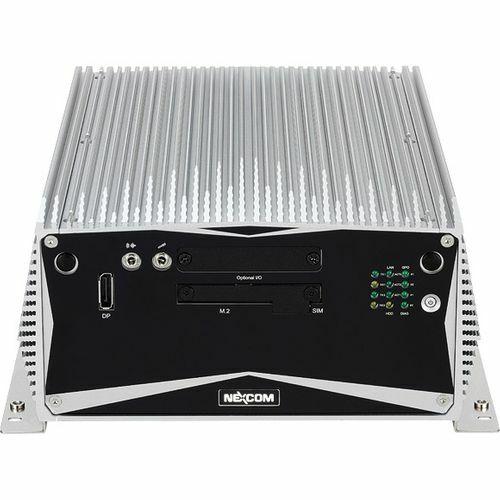 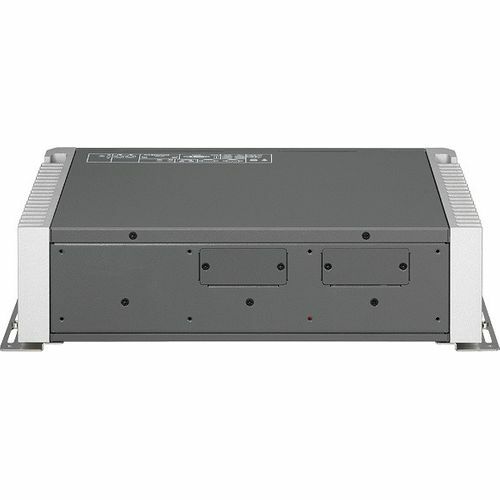 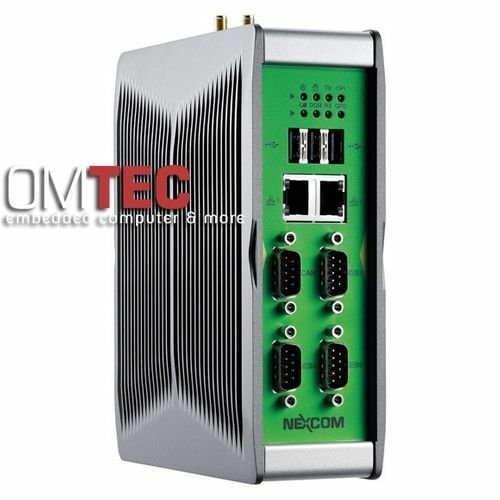 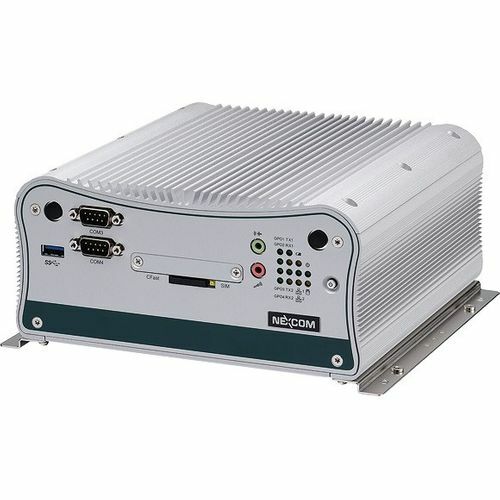 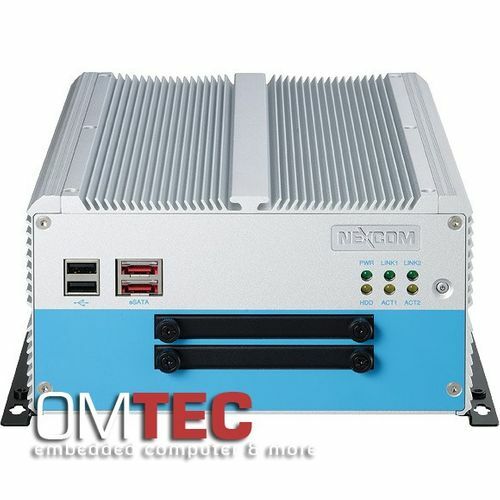 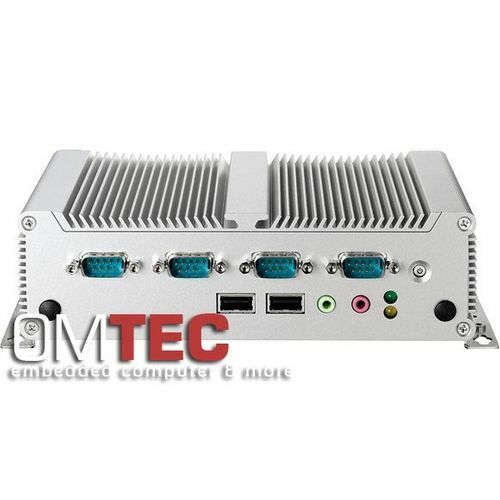 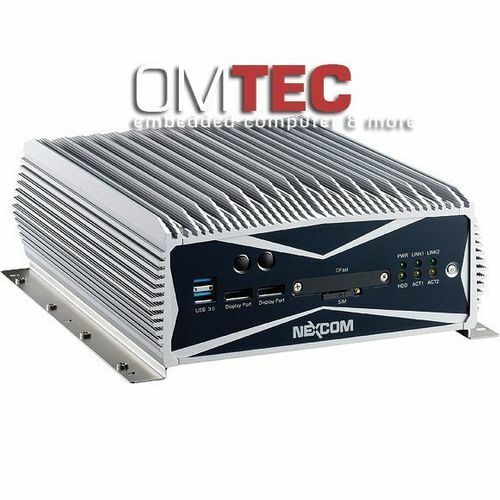 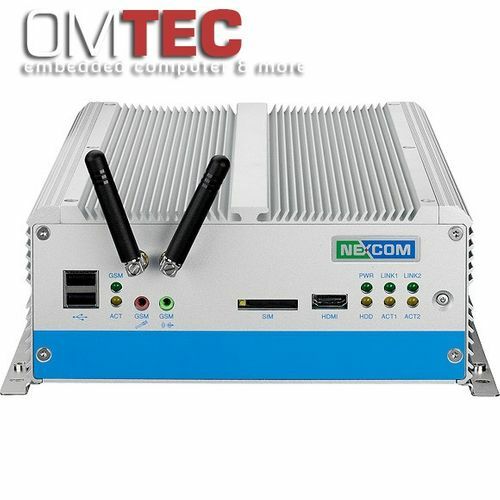 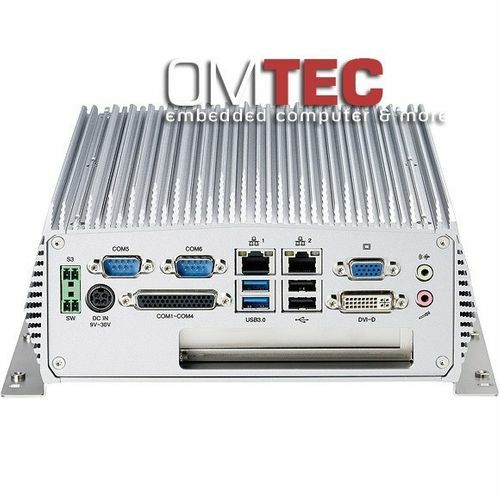 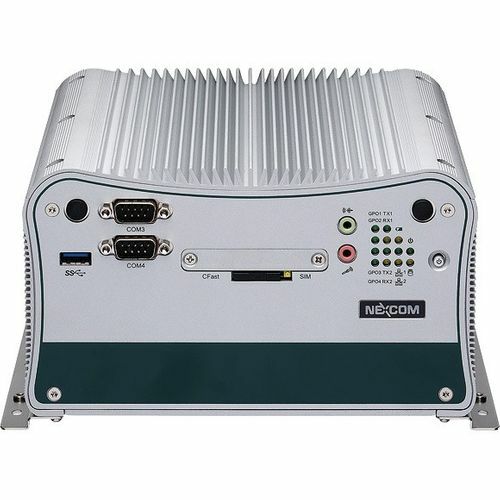 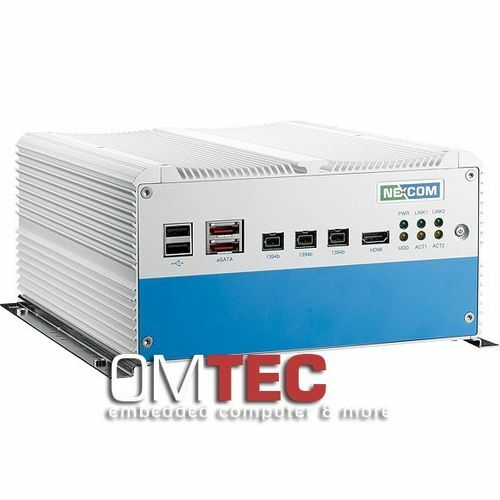 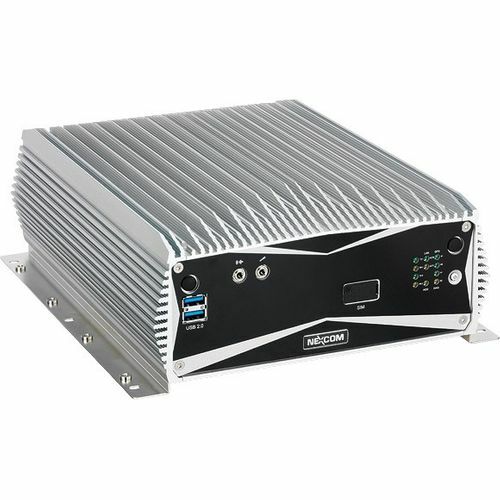 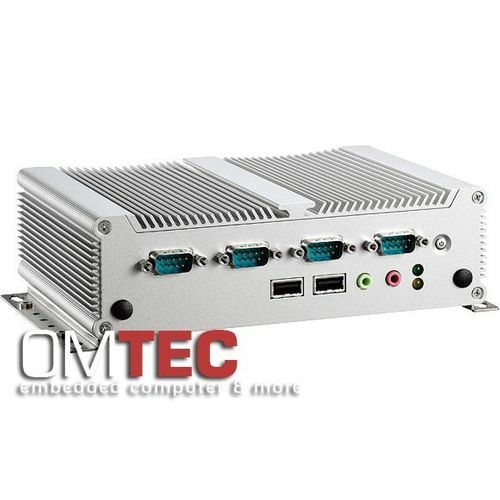 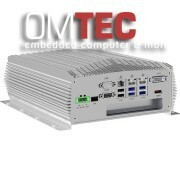 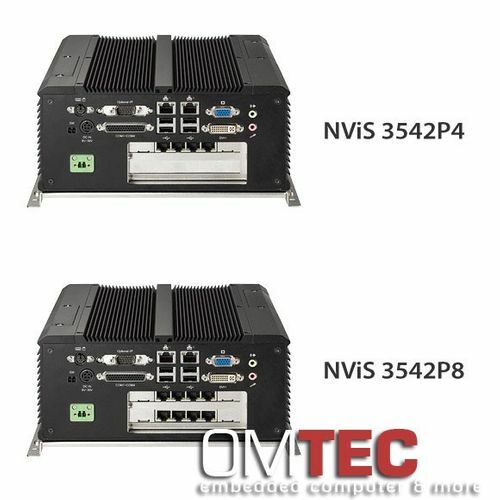 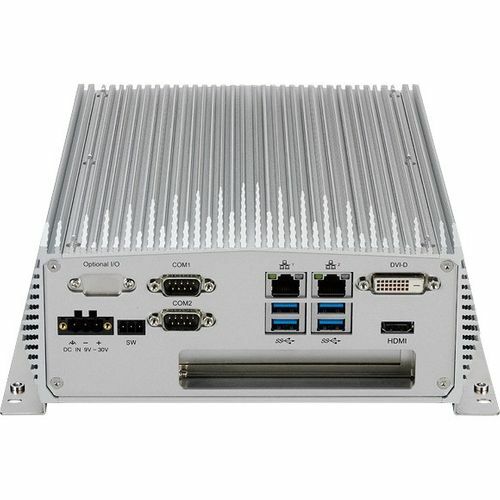 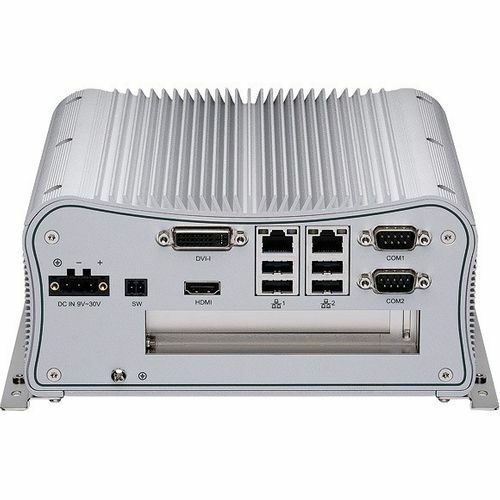 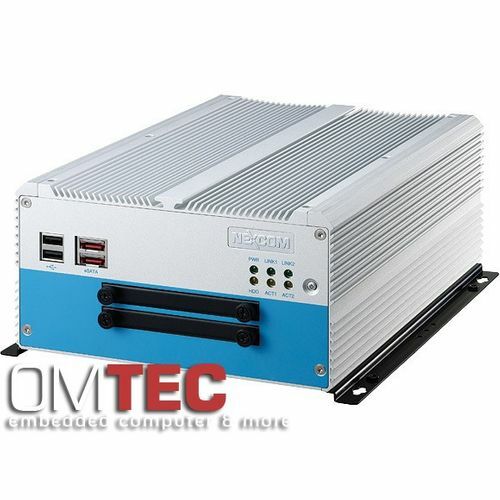 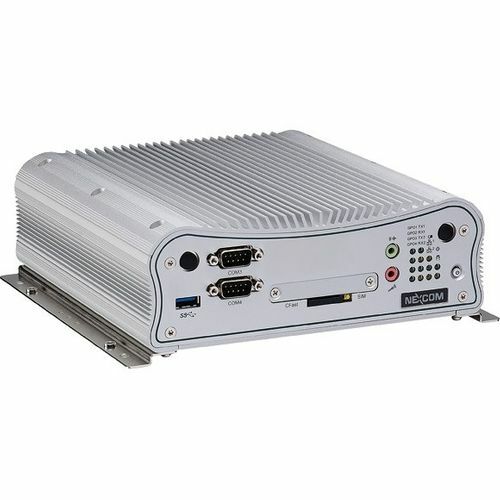 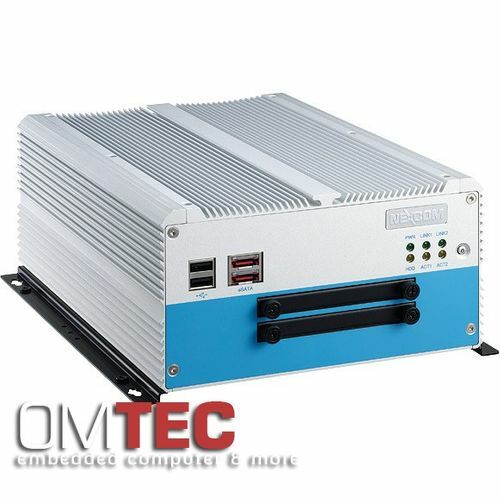 On-board Intel® Atom(TM) Dual Core D2500 1.86 GHz, Intel® NM10 Express chipset, 1x DVI-I & 1x HDMI display output, Dual Intel® 82574L GbE LAN ports, 2x RS232/422/485 and 2x RS232, 6x USB2.0, 1x external CFast socket, 1x mini-PCIe with two antenna holes, Support 9-36V DC input, Supports ATX power mode, WoL, LAN teaming and PXE function "Extend Life Cycle to Dec.,31,2018"
AC POWER ADAPTER, 12V, 5A, 60-WATT WITH FIXED BARREL OUTPUT CONNECTOR. 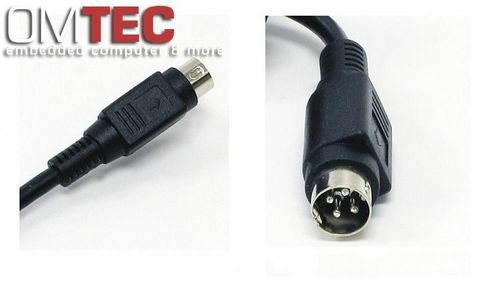 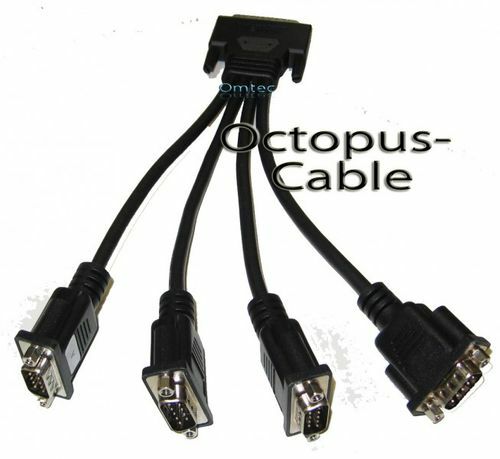 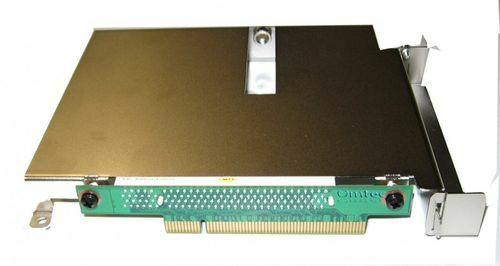 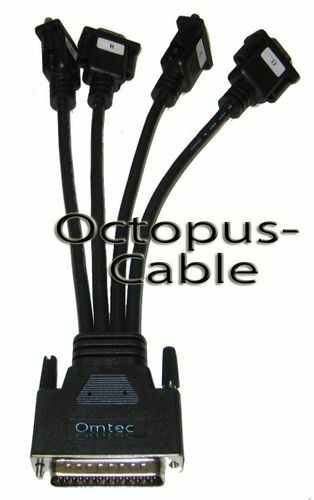 ITEM IS EQUIPPED WITH A 2.5mm INTERNAL DIAMETER /5.5mm EXTERNAL DIAMETER DC PLUG, 10mm in length. 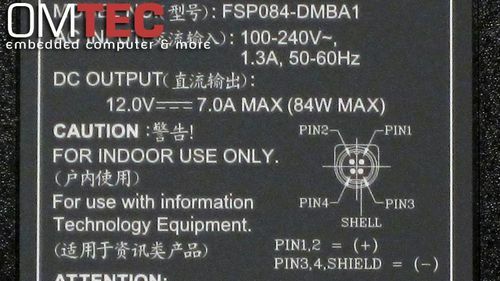 FSP Quality Assurance Program, a manufacturer's direct service guarantees quality and performance for a period of 1-Year, included. 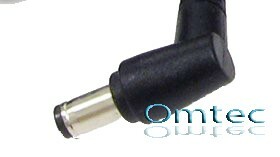 All FSP OEM models are qualified for RoHS, Lead-Free, Green Product (G.P) global environmental friendly status. 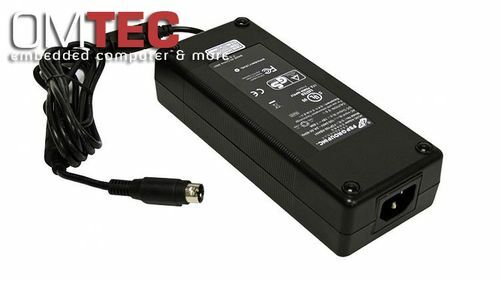 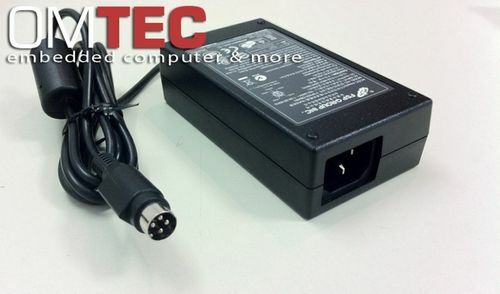 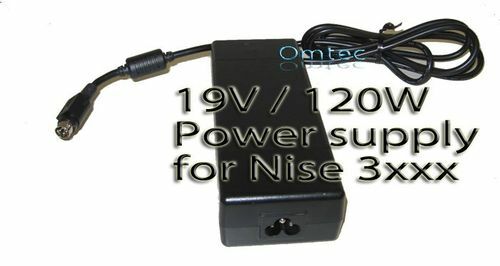 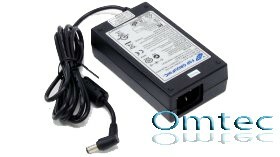 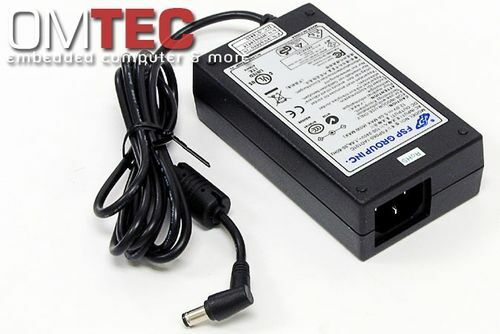 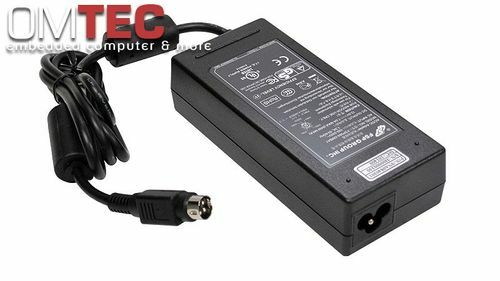 AC POWER ADAPTER, 12V, 7A, 84-WATT WITH FIXED CIRCULAR LOCKED PLUG (4-PIN) OUTPUT CONNECTOR. 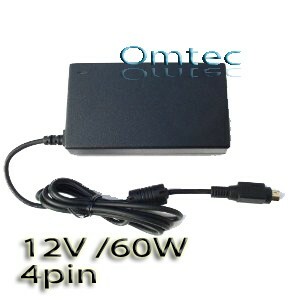 IT MEETS CEC LEVEL IV & ENERGY STAR LEVEL V STANDARDS. 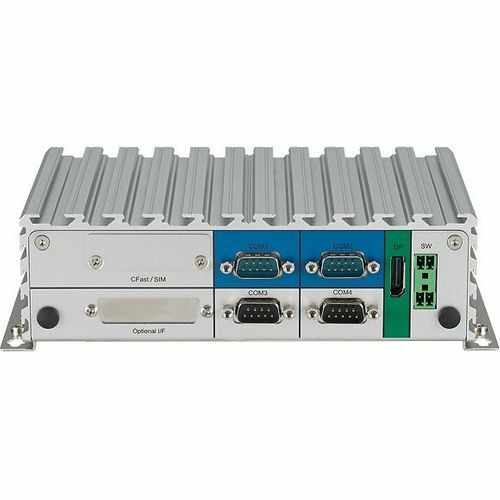 FSP Quality Assurance Program, a manufacturer's direct service guarantees quality and performance for a period of 1-Year, included. 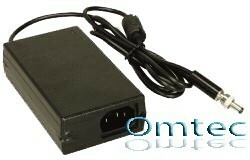 All FSP OEM models are qualified for RoHS, Lead-Free, Green Product (G.P) global environmental friendly status.